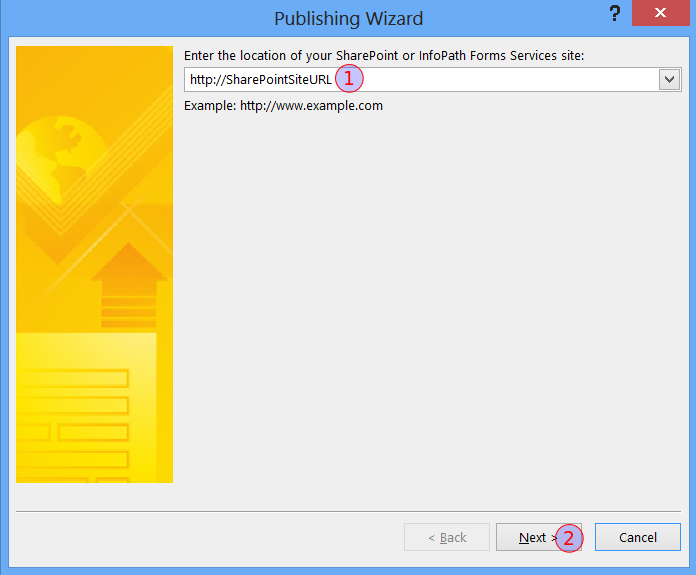 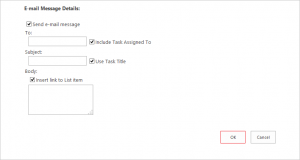 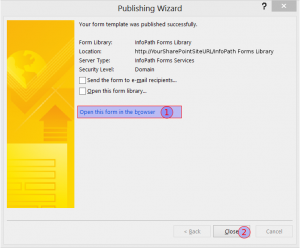 This article will give you a walk-through for the process of creating and publishing an InfoPath 2013 template to a SharePoint 2013 Enterprise site. 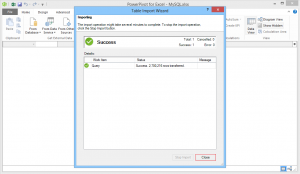 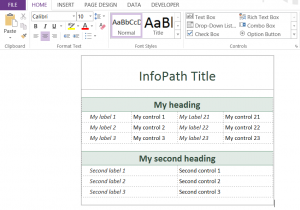 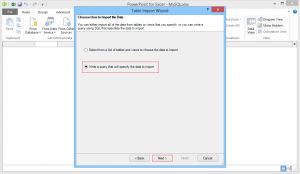 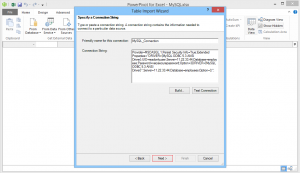 Run the Microsoft InfoPath Designer 2013. 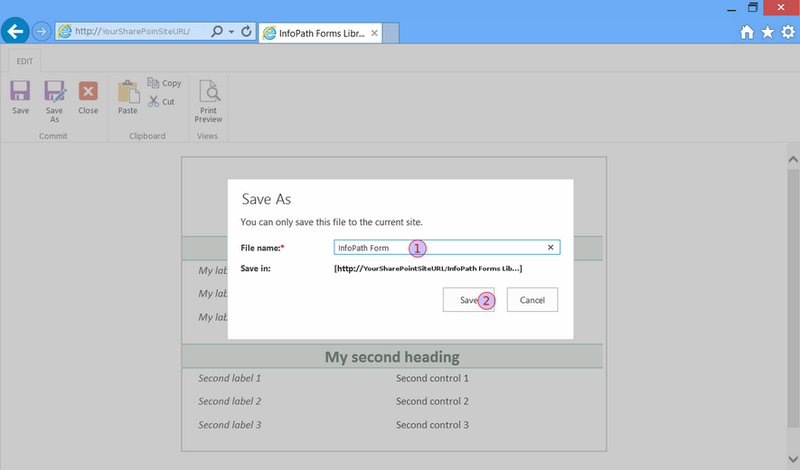 Go to the File tab, click SharePoint Form Library located at the New tab and click Design Form at the right side. 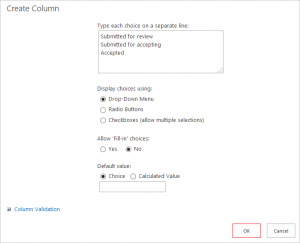 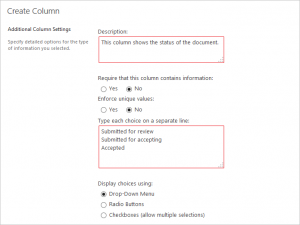 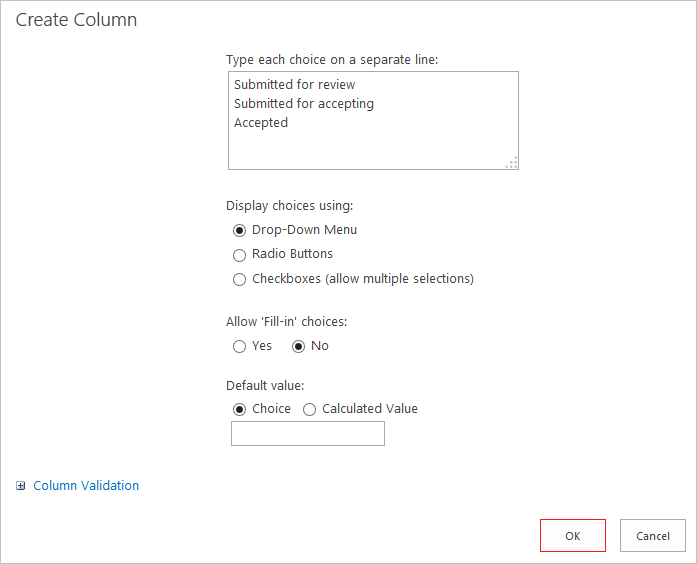 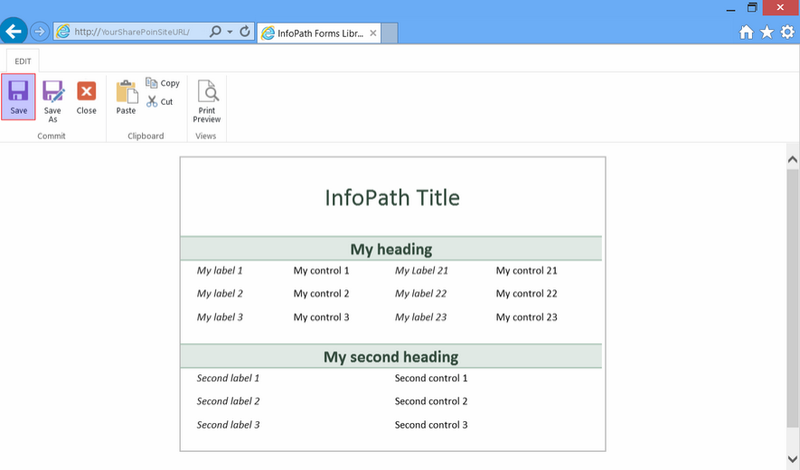 Create an InfoPath template or you can open an existing InfoPath template that you want to publish to your SharePoint site. 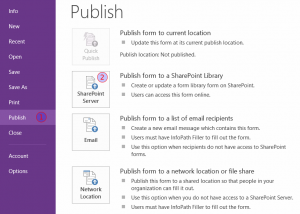 Go to the File tab and choose Publish form to a SharePoint Library by clicking at the SharePoint Server icon located at the Publish tab. 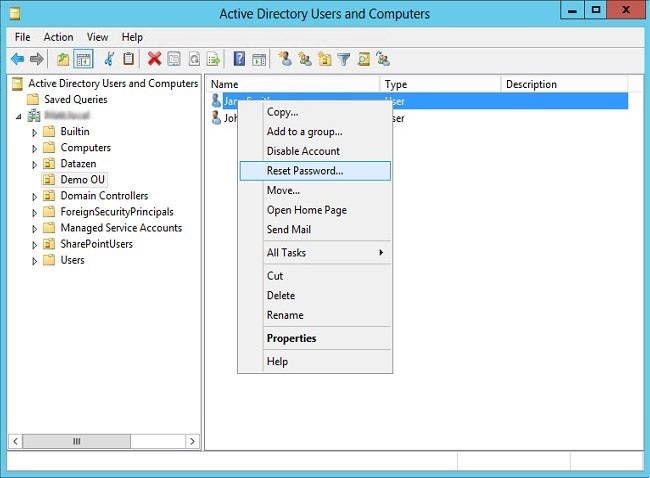 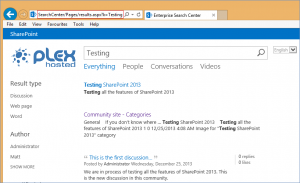 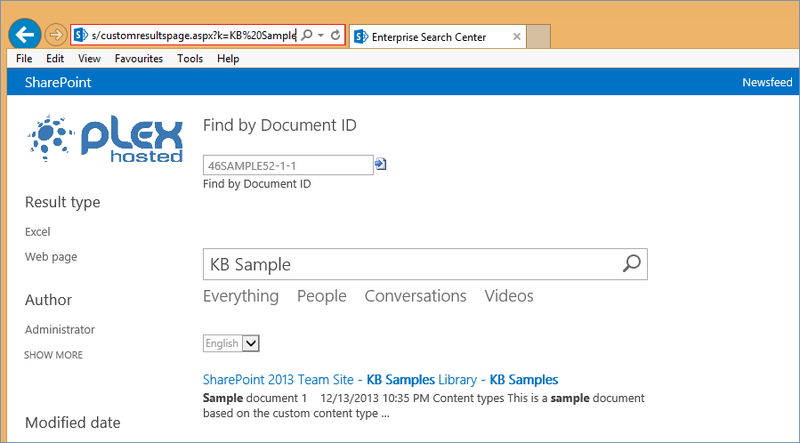 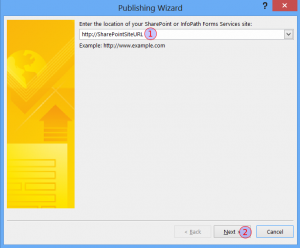 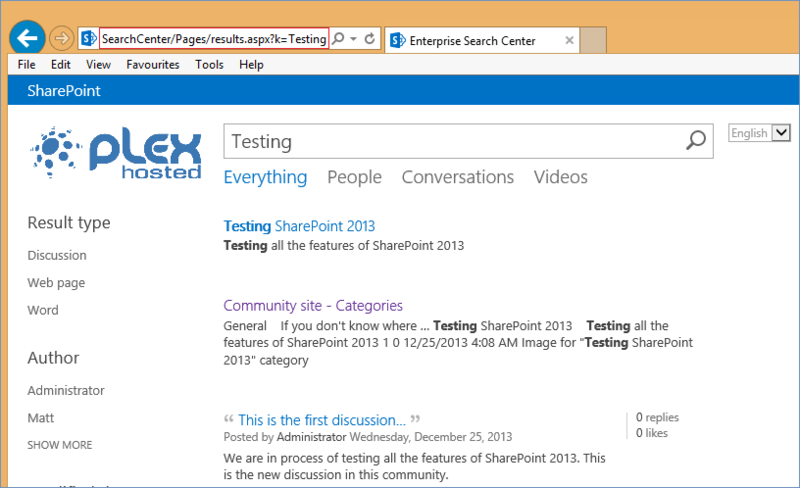 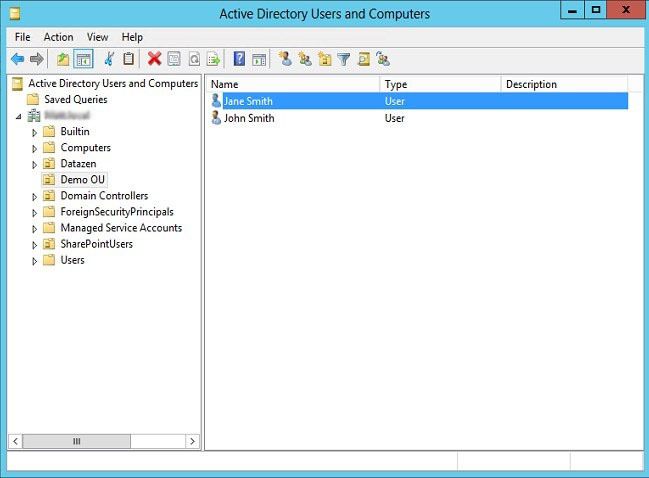 Type the URL of the SharePoint 2013 site where you want to publish the Info Path template and click Next. 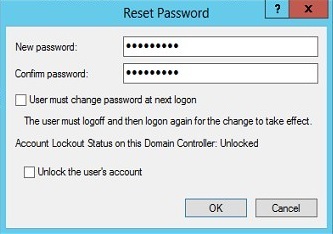 Type your credentials and click OK. 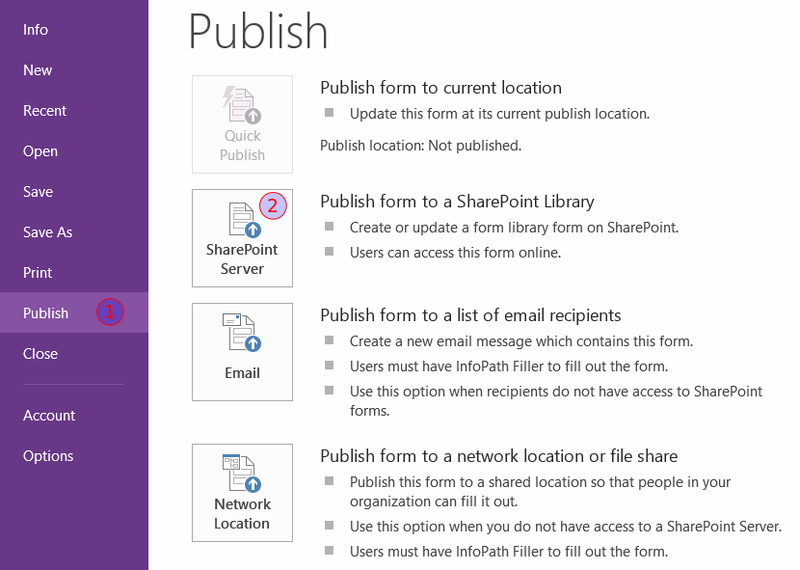 Please make sure that you have all required permissions to publish template at the SharePoint 2013 site. 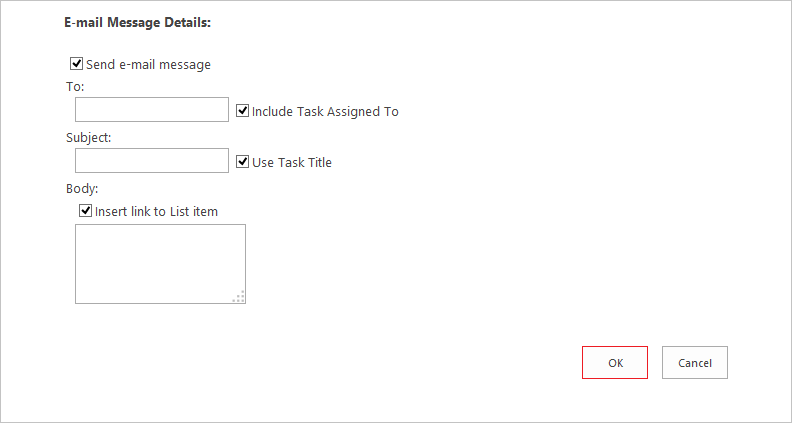 Choose the required configuration and click the Next button. 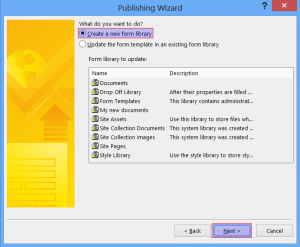 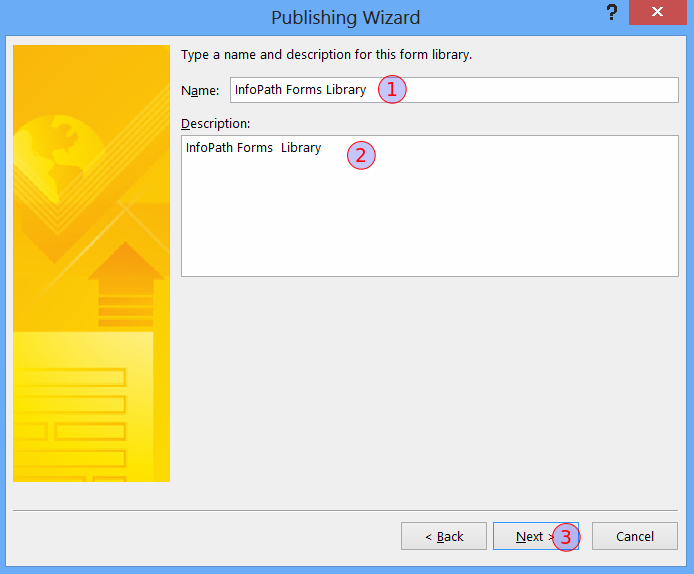 You can choose an existing library to publish your InfoPath template or create a new library for the publishing your InfoPath template. 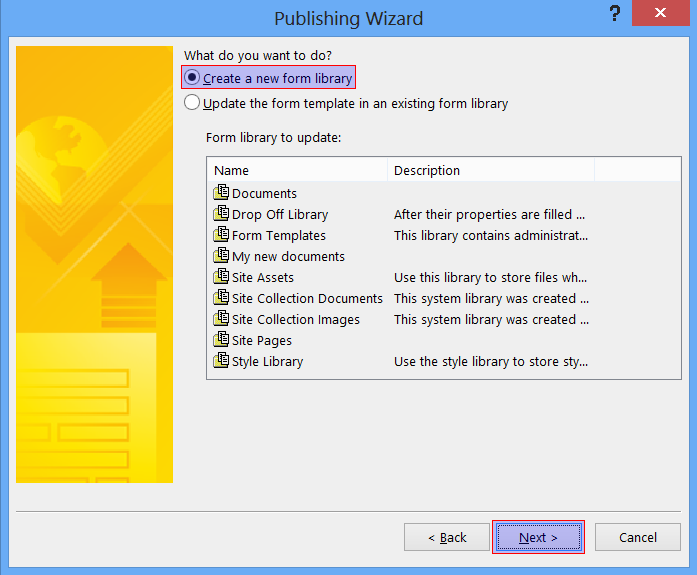 If you have selected “Create a new library” complete the required fields with the name and the description of the new InfoPath library and click the Next button. 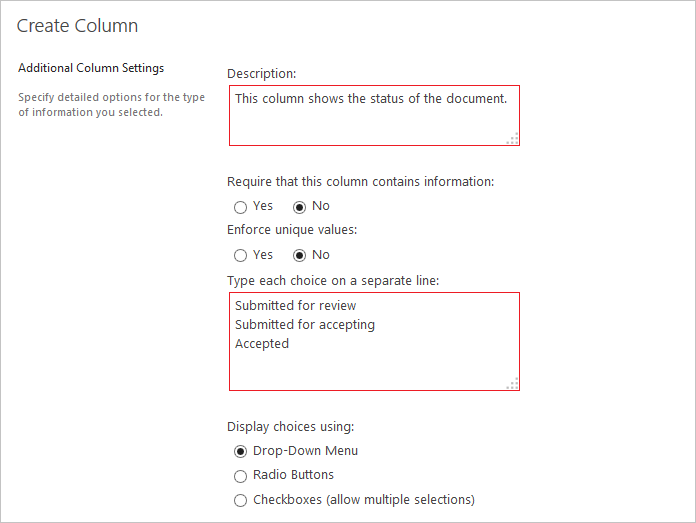 Add columns if required or just skip this step by clicking the button Next. 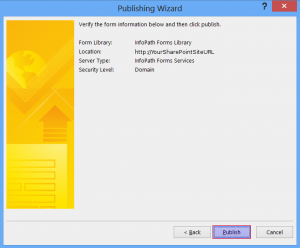 Verify the form information and then click Publish. When your InfoPath form template is published click at the Open this form in the browser link and then Close. 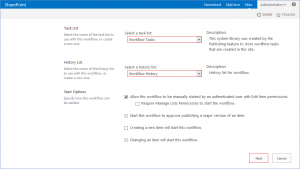 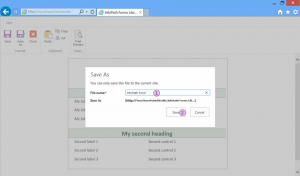 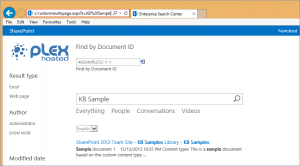 Click the floppy icon to save your template at the SharePoint library. Type the name of your InfoPath template and click the Save button. 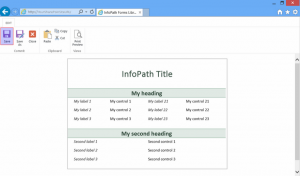 You can see your InfoPath template at your SharePoint site. 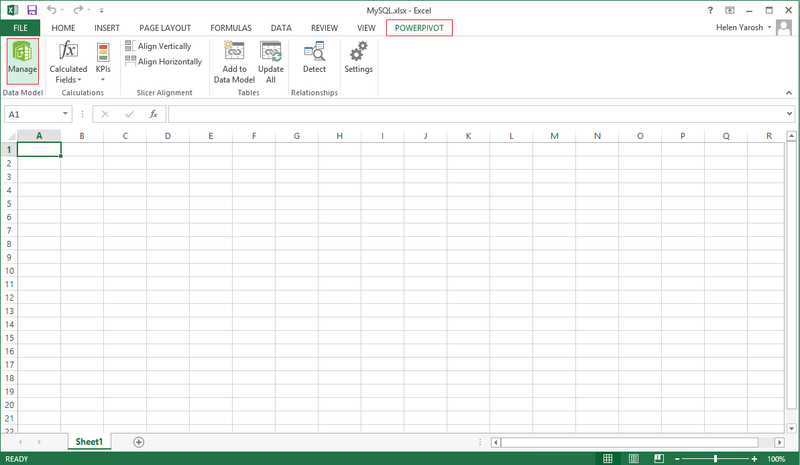 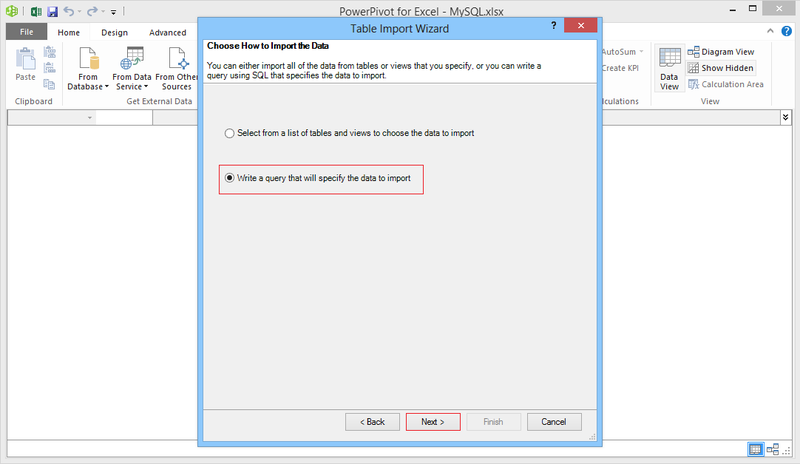 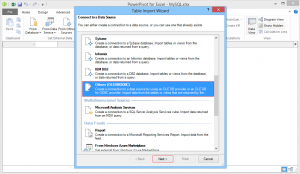 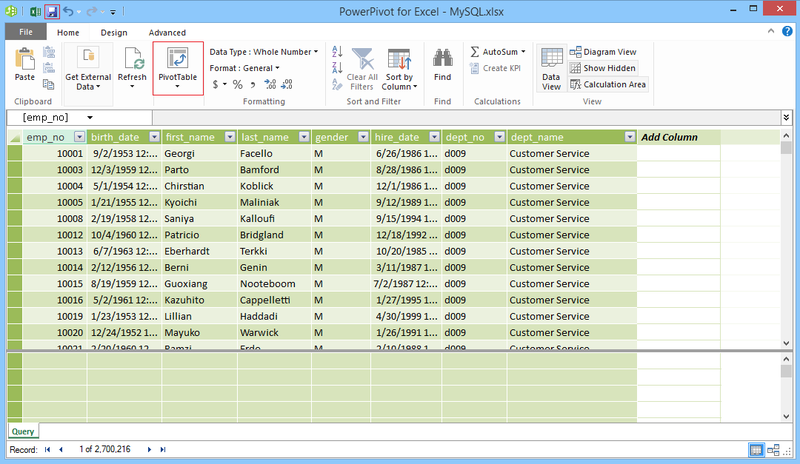 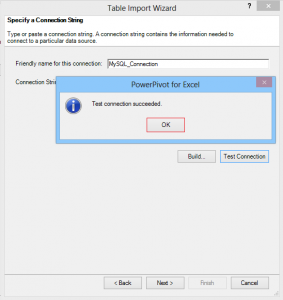 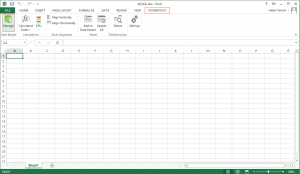 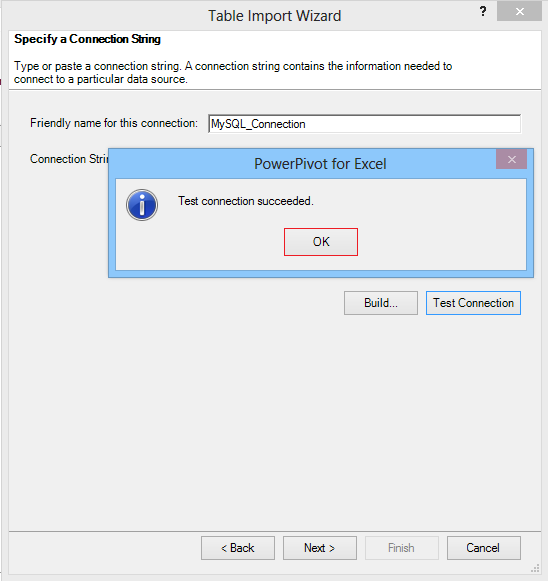 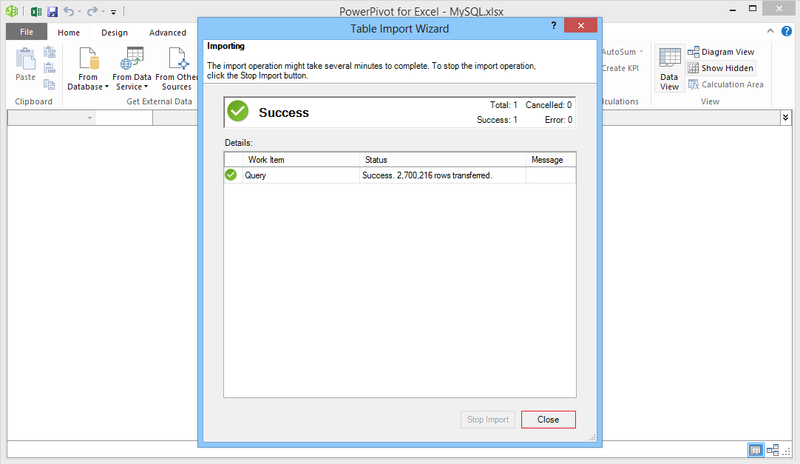 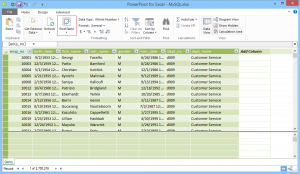 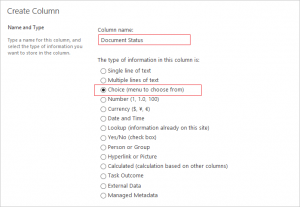 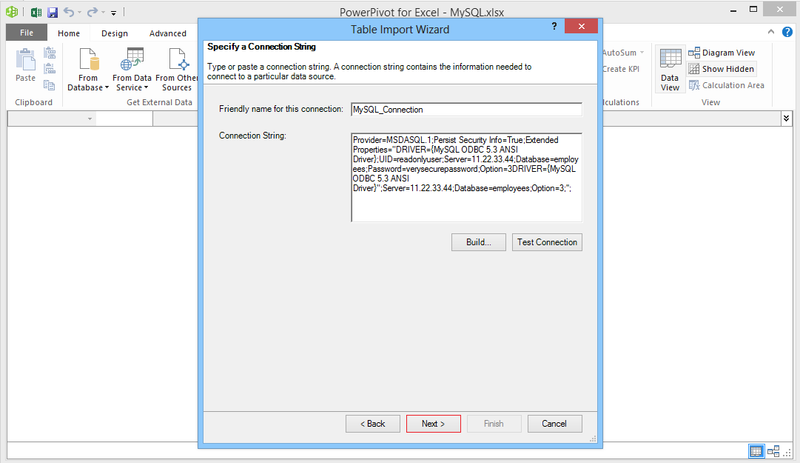 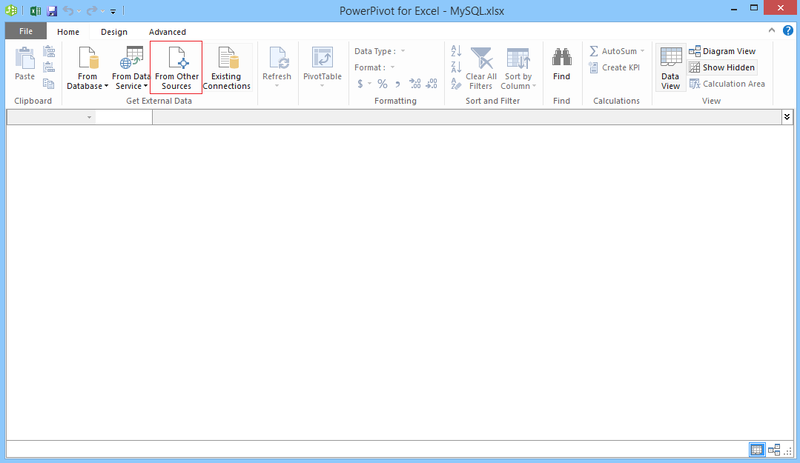 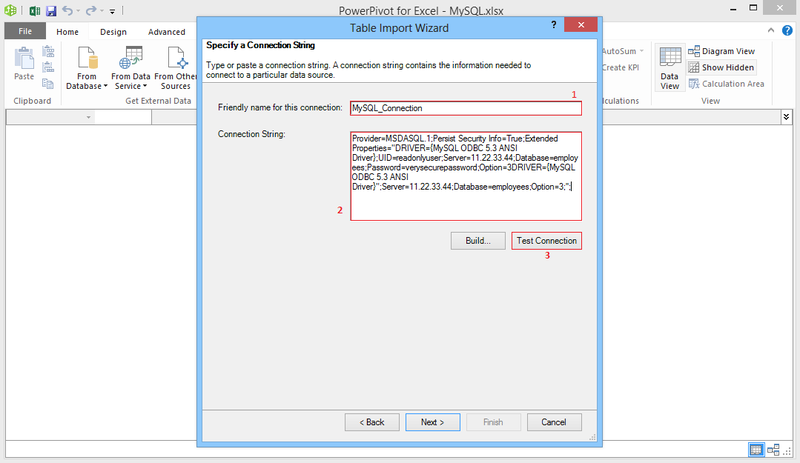 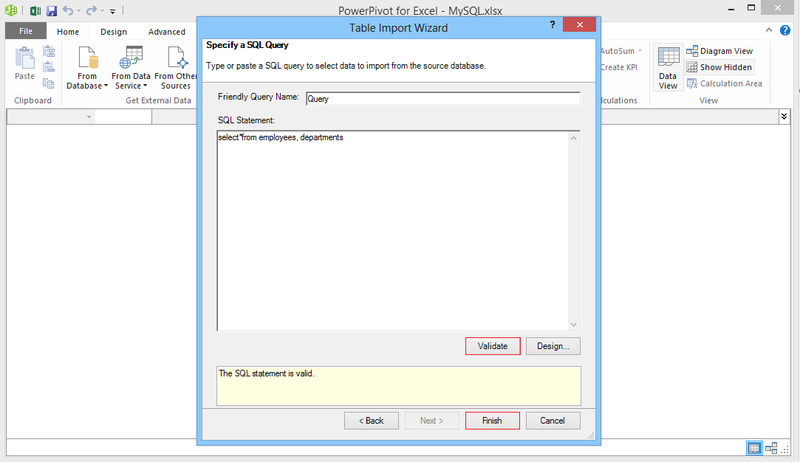 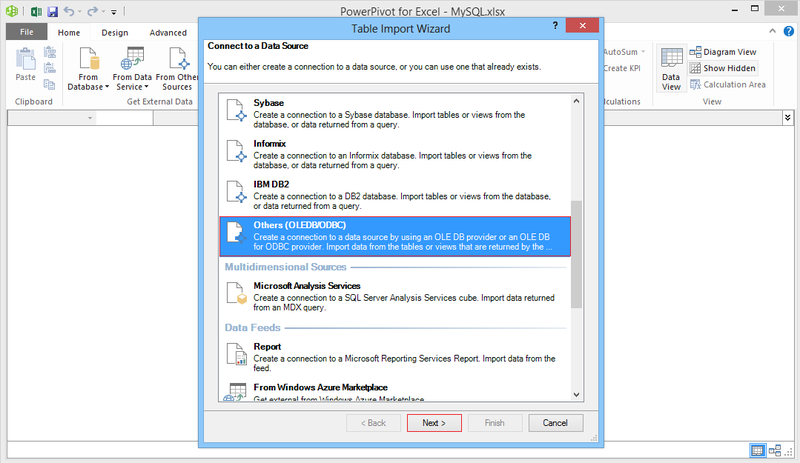 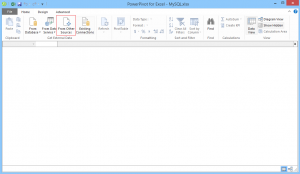 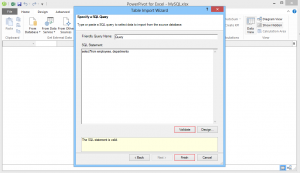 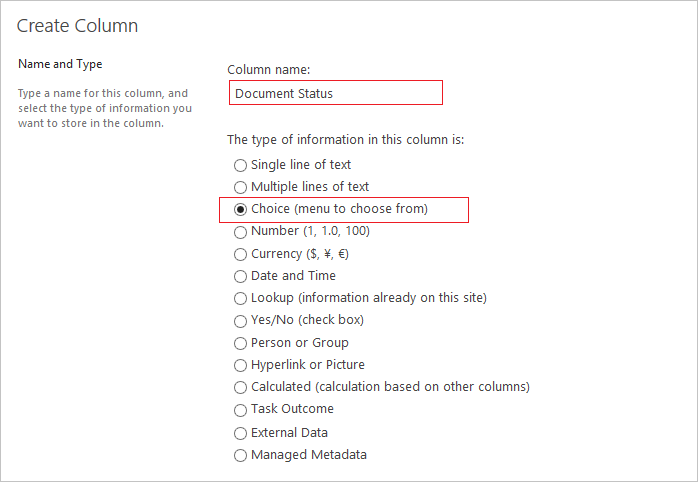 We would like to show you how to import your data within Excel spreadsheet into a SharePoint list.